As a part of our CMS created in Laravel PHP framework, we developed a web application module solution specialized for Nautical Charter Agencies. Languages of the site can be completely customized where let’s say English version of the website can have .com domain whilst German on the other hand can have .de domain which can contain keywords specific for German language for SEO. And all the deep links from one language correspond to same content on another domain, which is also perfect combination where 2 sites link each other and get full benefit from domain name. Developed module is completely organized around page speed and SEO optimization of the frontend part of the site, so the website can be quickly recognized with good scores and become competitive. Also, the sites made with Laravel framewok offer stability, security and customization. Many of the projects that we delivered had client requests for: testimonials, reviews, special offers, first minute, last minute. As we said it can be any combination of the data from the database. Real-time XML synchronization of all the yacht related data in the database. Here your website gets full database of yachts, prices, equipment, services and more, which automatically creates many unique links in all languages with automatic SEO. Companies that we successfully implemented by now are Nausys and Booking Manager MMK. 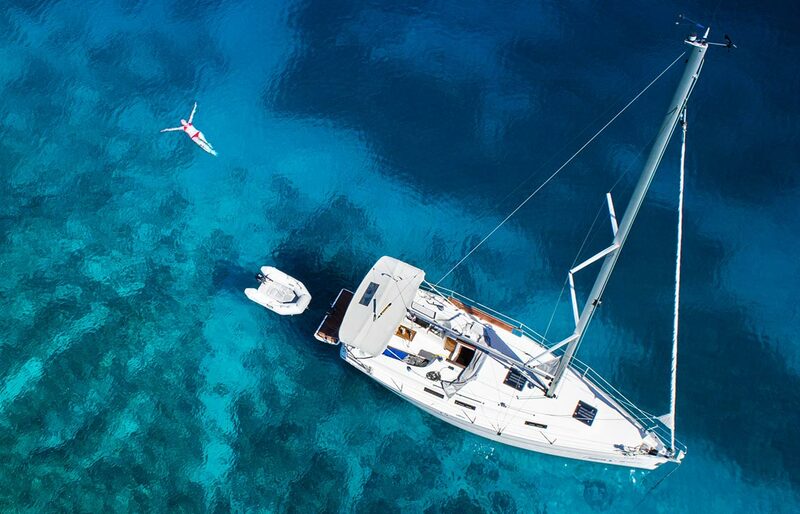 Online Credit Card Payment and instant booking, if Real-time XML synchronization is on, then automatically labels yacht as reserved through XML. Offers Module where each inquiry made through site is stored in Inquiries from where you as an agent can start following your booking and automatize emails, creation of offers, and follow bookings through custom made CRM. Customer Module, frontend module for customers where they can login (register, or use facebook or google+), follow their bookings and enter crew list for the charter week.